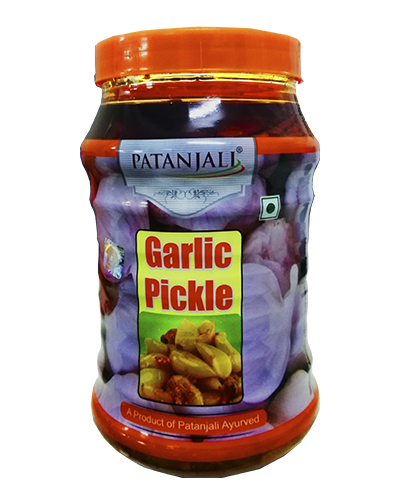 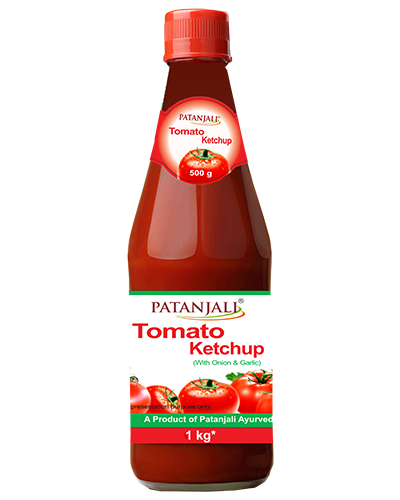 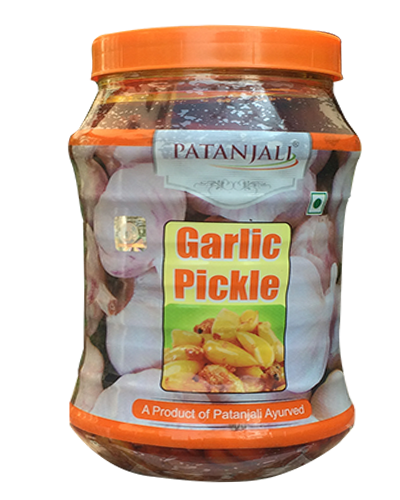 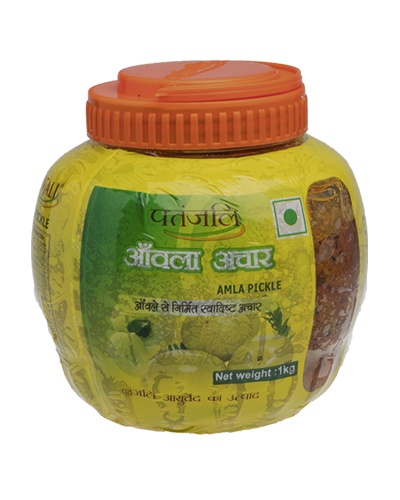 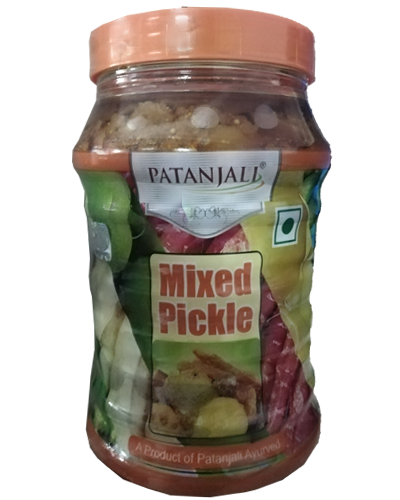 Patanjali Tomato Ketchup with onion and garlic is made from selected high-quality tomatoes that are hand-picked and onion & garlic. 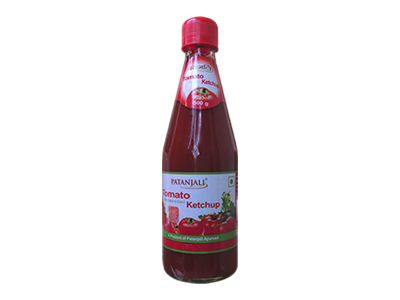 It supplies essential dietary Iron for the body, which is abundant in tomatoes. 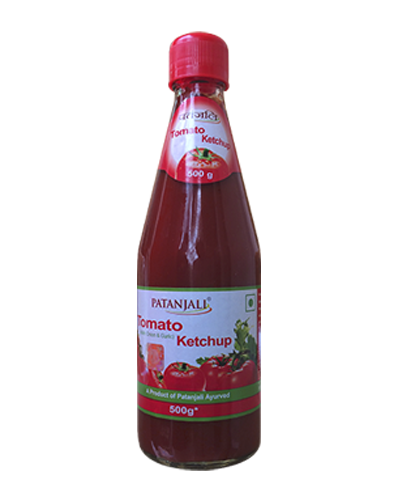 It is rich in lycopene. 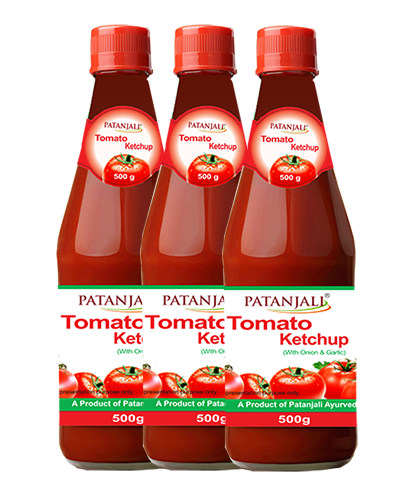 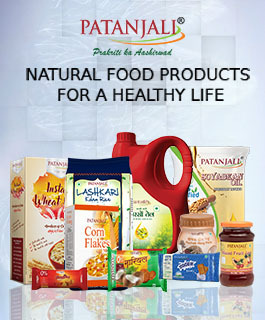 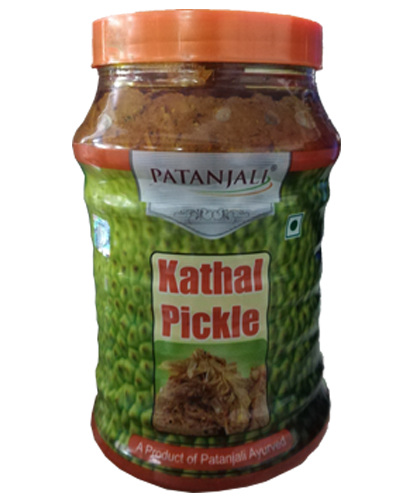 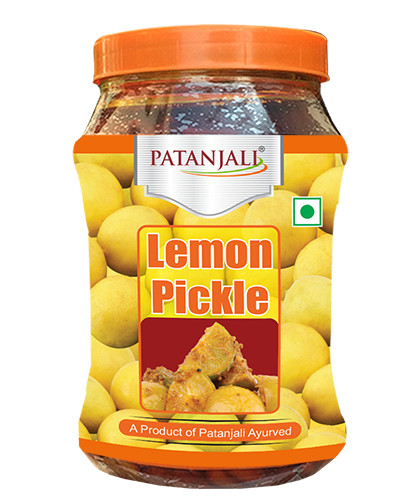 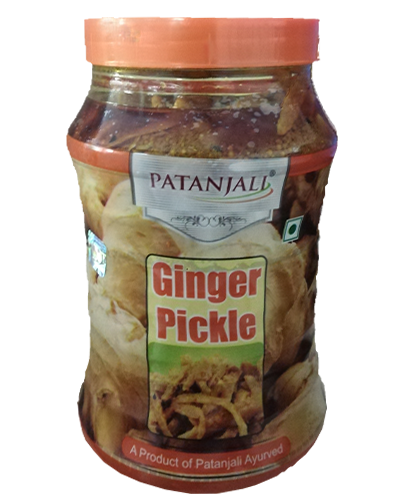 Patanjali contained the highest TSS and Heinz the lowest.